With its Authors’ Awards not only for younger writers but also one for a first-time novelist older than 40, the Society of Authors releases shortlists for more than £98,000 in literary honors. Shortlists for several Authors’ Awards administered by the UK’s Society of Authors are being announced on Wednesday (June 13) in London. 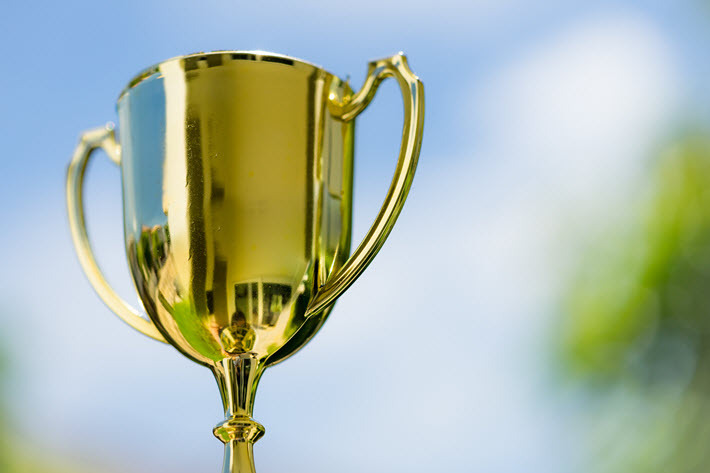 The Betty Trask, McKitterick, Tom-Gallon, and Somerset Maugham awards are being announced, in many cases positioning award-winning writers for potential new accolades. 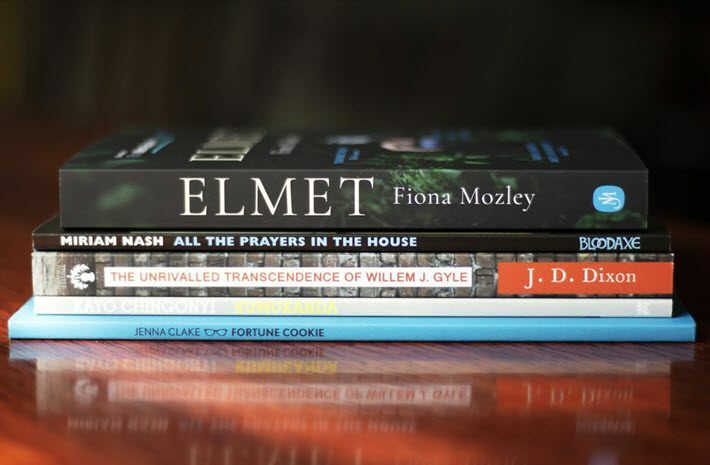 The four prizes will be awarded at the Authors’ Awards ceremony on July 19, when the UK’s biggest literary award fund—totaling more than £98,000 (US$131,000) to be awarded to established and emerging writers of fiction, nonfiction, and poetry. Here are the four prizes, their shortlists, and jury comments. In a prepared statement, jurors Ben Brooks, Joanne Harris, and Samantha Shannon for this prize, are quoted in a rationale, saying, “The Trask shortlist is always very strong, very original, and this year is no different—six books reflecting the excellent quality and diversity of new writers today. Past winners of this award have included Zadie Smith, David Szalay, Hari Kunzru and Sarah Waters. The total prize and award fund for the Trask is £26,250 (US$35,106). 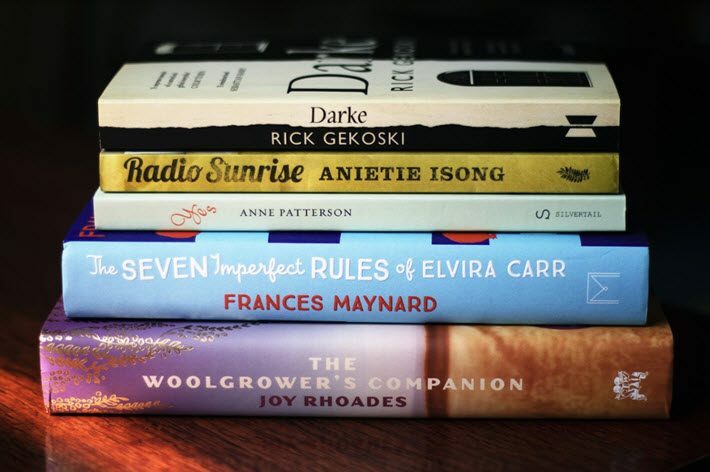 The rationale of jurors Frances Fyfield, Aamer Hussein and Abir Mukherjee reads, “The fabulous debut novels in this year’s McKitterick shortlist take us from the open spaces of the Australian outback to inner worlds filled with loss, hope and self-acceptance. Past winners of the McKitterick include Helen Dunmore, Mark Haddon, and Petinah Gappah. The total prize fund for this one is £5,250 (US$7,021). 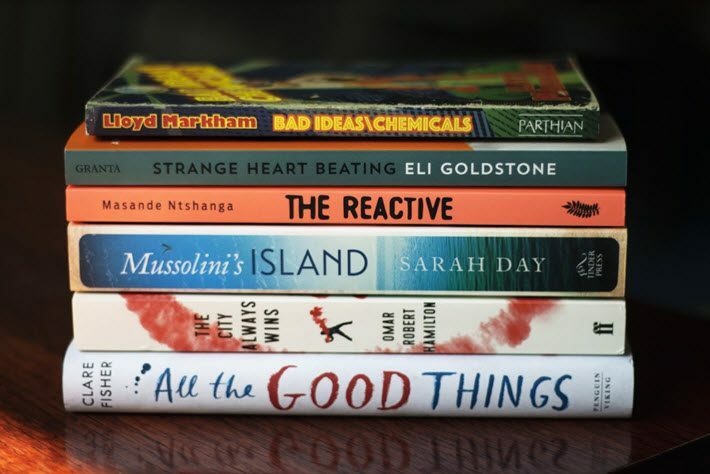 In commenting on the shortlist, jurors Paul Bailey and Irenosen Okojie write, “These six writers show how the short story form continues to excite. “Ben Myers vividly paints generations of lives lived close to the earth, among birds and animals. Chris Connolly gives us a compelling, taut, emotionally charged evocation on loss. Gabi Reigh writes about large matters—exile, alienation, differences of language and culture—all hinted at with delicacy. Jacky Taylor explores the magic of small things and the tantalizing allure of what could have been. Previous winners include Benjamin Myers, Lucy Wood, Grace Ingoldby and Claire Harman. The prize as a total award fund of £1,575 (US$2,106). Past winners of the Maugham Awards include Hari Kunzru, Helen Oyeyemi, Julian Barnes, Zadie Smith, and Jonathan Freedland. Total prize fund £15,750 (US$21,058). The Authors’ Awards, presented by Stephen Fry, will take place at the Royal Institute of British Architects on July 19 with an expected 400 guests in attendance. RIBA on the evening of Thursday, July 19 and will play host to 400 guests from across publishing and Society of Authors membership. Additional awards to be presented that night are to include the Eric Gregory Award for a collection of poems by a poet under 30, the Cholmondely Award for a body of work by a poet, the Elizabeth Longford Prize for historical biography—the winner of which has already been announced as Giles Tremlett for Isabella of Castile: Europe’s First Great Queen (Bloomsbury)—and The Traveling Scholarships awarded to British creative writers to enable them to keep in contact with writing colleagues abroad.